A lot of people who start their blogs usually neglect to build a foundation for their business, or don’t realize they need one until well into their journey. Your blog or chosen platform needs to mean something and provide value to help people, while also allowing you to share your expertise and creativity at the same time. There are three branding foundations that I recommend in month one of our Introduction Membership which you can sign up to here. I highly suggest incorporating these into your platforms if you want it to grow and pique the interests of brand managers and PRs. 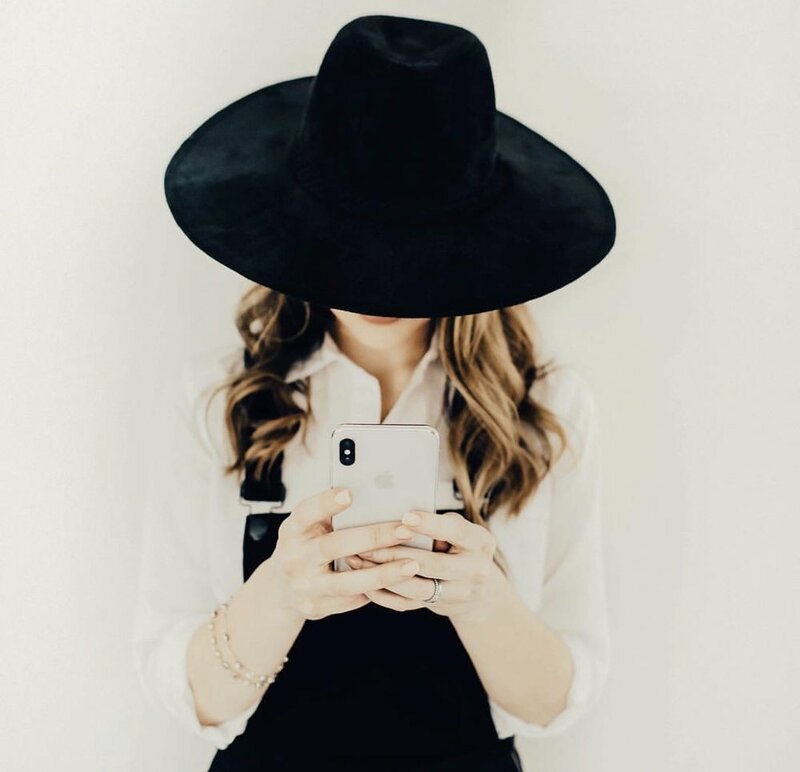 Brands want to see that influencers have meaning behind their platforms so they stand out to potential audiences. It also keeps you on track with your goals and gives you direction. You’ll find that you have more clarity and confidence with the content you produce and will always strive for something bigger and better. A mission statement is a short summary of what your platform is about, how it does what it does, and who it’s for. It defines your purpose and tells your readers or followers what they can expect from your blog or chosen platform. It helps YOU stay focused on the kind of content that matters most to your readers and makes the most sense on your platforms. How do people perceive you through your blog or social media platforms? Are you ultra-chic, do you seem easy-going or funny? What impression do you cast to your audience? A strong and memorable brand is essential for turning your blogging into a full-time, permanent career. Good, authentic branding hooks you in and keeps you coming back for more. When you think of a brand for your business, you probably think of your name, term, design, logo and colours. These are certainly key components of branding, but there is so much more to it than that. Other features includes your posts, email newsletters, writing style, target audience, photography, social media strategy, and overall vibe that makes up your brand. Your brand needs to differentiate you from the countless other publishers, allowing your readers and brands to relate to you. It is the key that unlocks your success and amazing collaborations in the near future. For advice, tips and more ways to implement the above elements into your branding strategy, sign up to our Introduction Membership here or contact us on hello@thebusinessofinfluence.co.nz.